In alliance with Romanian experimental label 148 we're releasing the first Discordless album in 9 years. 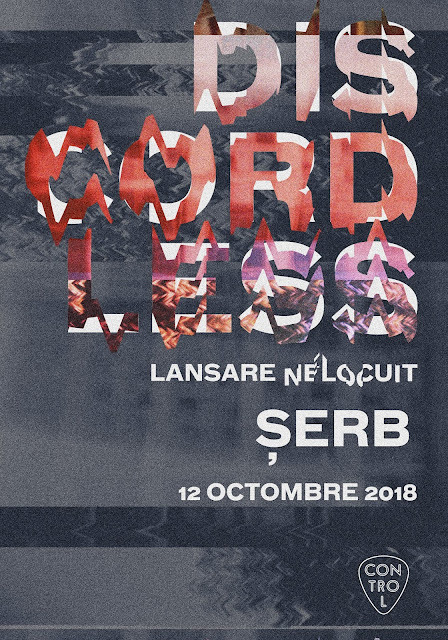 Hear it live for the first time in Control Club, Bucharest this week. Tape & digital to follow shortly. Video teaser is below. The video is great has blindingly strong coloration.